Family Social Event at Strike Zone! Come and join us for a fun Friday evening of bowling! We will have food and refreshments for you to enjoy! Please register your family if you plan to attend! ** Please note: We will be providing appies and drinks at no cost. Registration does not include cost of bowling. Families are responsible to pay at Strike Zone for the cost of bowling once they arrive. “Deaf Gain” Workshop with PDHHS! Come and join us to explore the concept of “Deaf Gain” and how it applies to your family. The goal of this workshop is to explore how we can reframe our thoughts and beliefs towards supporting our child’s self-acceptance and identity growth. This is a positive approach in parenting which will empower our children in exploring his or her own world as a deaf and hard of hearing individual. *Deaf Gain can be applied to anyone with any type of hearing loss. resume at 1:00-3:00 PM. Lunch and snacks will be provided. Check out our September/October – Fall Edition Newsletter! What an amazing weekend! Another annual Adventure Camp has come and gone. 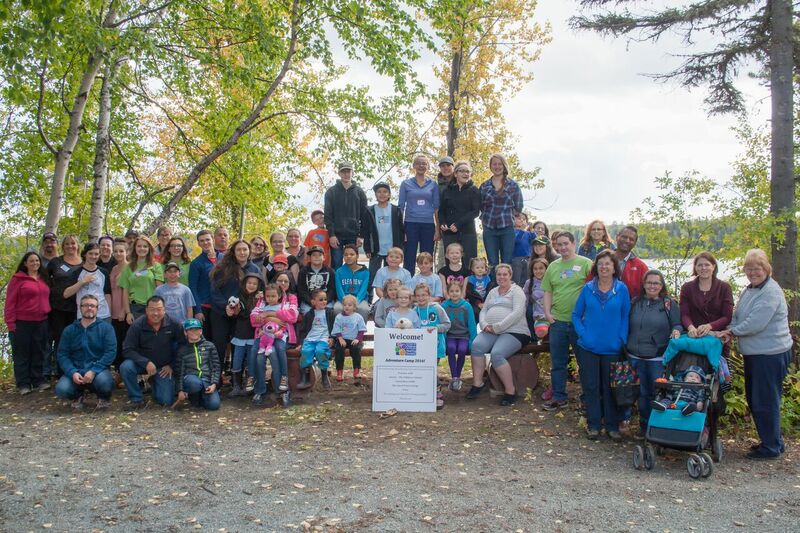 We were so thankful of the staff at Ness Lake Bible Camp and Conference Centre, and a HUGE thank you to our speaker Jean Leggett. AND all of our amazing volunteers! Without all of the help and support, we would not be able to host such a great event every year for our members.